EASTERN #1 C&C - Apr. 12-13 - POSTED - Friday QUARTET Contest and Saturday CHORUS & VLQ Results. The NED began posting Society "Official Scoring Summaries" (OSS) score sheets/documents online in 1998. Many were originally posted as basic text files in a web page or in a separate TXT document. All OSS documents are now converted and posted as PDF documents. Some of these conversions do not allow for keeping the data in a "proper" columnar format. But you'll figure it all out! The archive is now stored "off-site" in a Google Drive™ account. The NED links below will bring you to that group of folders and files. From there, you may dive into the folders and find any and all OSS documents for the NED, to date. 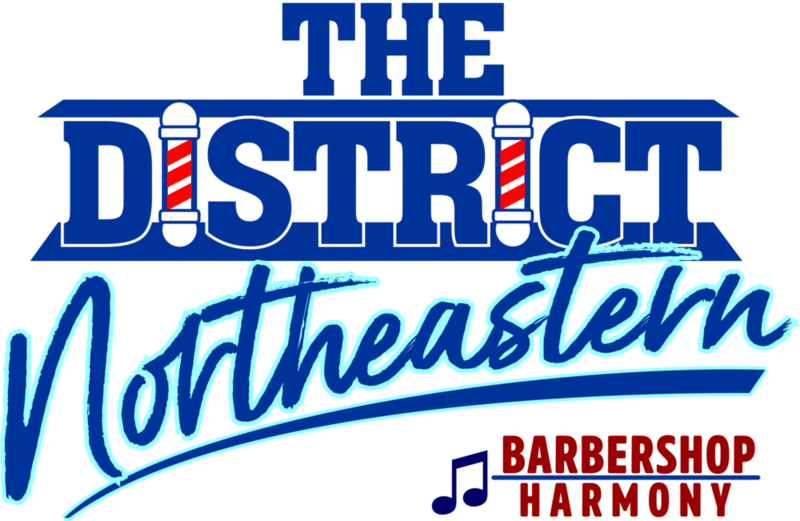 Database maintained at NEDscores@NEDistrict.org . You may direct any questions, comments, appreciation - there!